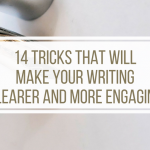 Whether you’re writing a journal article, a dissertation, or some other academic essay, strong, concise sentences are the most effective choice for conveying messages to your audience. In this third installment about editing for wordiness (i.e., how to reduce word count), we focus on something you may not realize you’ve been doing: using filler words. For example, you should definitely take a close look at this very sentence because there are some things we did here that you probably weren’t aware were problematic! By reading this article, we hope you realize how toxic fillers are to your writing. 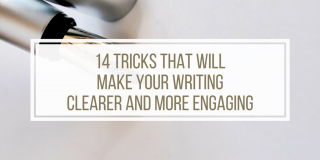 So, if you want to draft more powerful sentences, read on! Fillers are words that add no meaning to a sentence and merely “fill the space.” Why are we discussing fillers (typically a habit from spoken language) when we’re writing about editing? Simply put, more often than we realize, we write how we speak. Take our blog, for example. We’ve intentionally written this in a conversational tone. (Have you found some of the fillers we’ve used?) 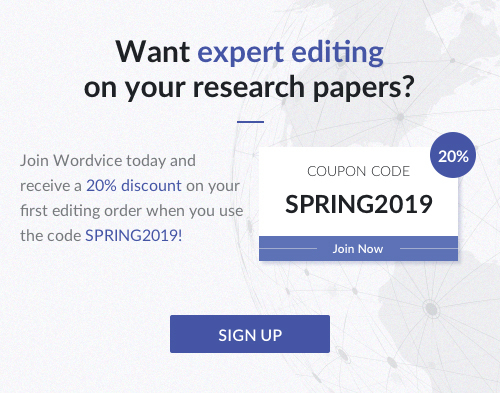 While it’s okay for us to do so (since we’re not worried about word count and are aiming to deliver you informative and fun editing advice), if we were writing an academic or research paper, however, we would be more careful to write concisely. 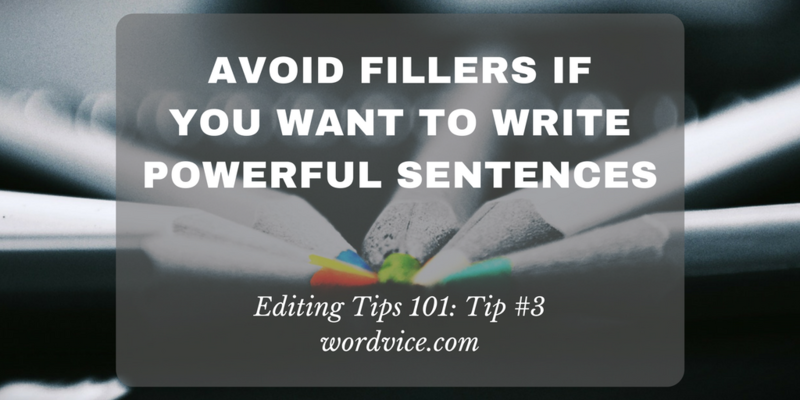 For general and academic writing purposes, avoid fillers and other unnecessary words and phrases. Can you spot the fillers and other unnecessary words in the above sentences? Grammatically, these sentences are correct, but they would be shorter if we remove some unnecessary words. Let’s look at the revisions below. As shown in the examples above, eliminating filler words can significantly reduce your word count! 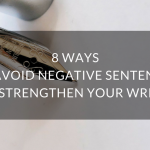 On average, we’ve cut the word count of the sentences above by 25-30%. Look at your most recent writing. Now imagine it 25-30% leaner by eliminating fillers alone. Amazing, right? Wait until you apply our other word-count reduction rules! To help you strengthen your writing and editing skills, we have compiled a list of common fillers and other unnecessary words and phrases, below. While you can revise words and phrases in many ways, we’ve prepared some suggestions that work well in most situations. At all times Delete. If you state a general fact, it is always true unless you qualify it otherwise. You must follow these rules at all times. → You must follow these rules. In terms of Delete and restructure or use “about” or “regarding,” depending on the context. We can agree with you in terms of the proposed timeframe. → We agree with your proposed timeframe.In terms of price, we would like to request a discount. → Regarding price, we would like to request a discount. Can you think of any other fillers you use regularly? After seeing our examples above, how would you edit your fillers? Also, if you’d like to try a few exercises, please see the exercises below. ← How to Correctly Use 40 Easily Confused Words and Avoid Blunders!